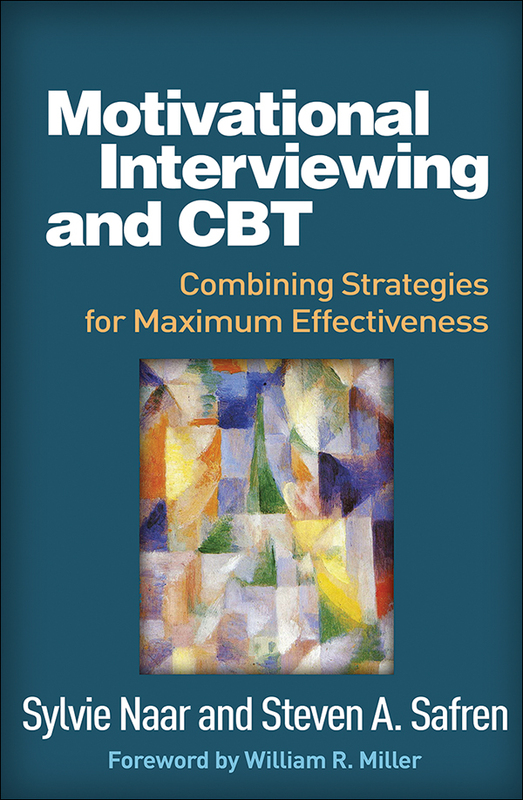 Providing tools to enhance treatment of any clinical problem, this book shows how integrating motivational interviewing (MI) and cognitive-behavioral therapy (CBT) can lead to better client outcomes than using either approach on its own. The authors demonstrate that MI strategies are ideally suited to boost client motivation and strengthen the therapeutic relationship, whether used as a pretreatment intervention or throughout the course of CBT. User-friendly features include extensive sample dialogues, learning exercises for practitioners, and 35 reproducible client handouts. Purchasers get access to a Web page where they can download and print the reproducible materials in a convenient 8½" x 11" size.